The bad news first. I am a sinner. I am a liar. I am a thief. I have pretty much broken all Ten Commandments. I am doomed! I am a sinner! How did this happen? How am I this bad? Is there hope? 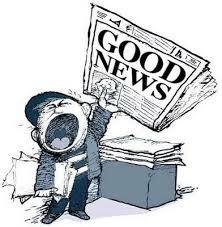 Where is the good news?? You see, along came a serpent that asked a simple question, “Did God really say?” And then he replied to the answer “that is because you will be like Him.” Often this continues to be what plays out when we sin. The question gets asked and then we choose to try to be our own God. Our sin separates us from God because He is so Holy. But He gives us a way to be next to Him. In the Old Testament God kept coming for His people. He chose a nation for Himself to make holy. Through this nation a redeemer would come to the world. Even though this nation kept disobeying, God kept saving them. He chose Moses to lead the Israelites out of captivity in Egypt. He did not give them a law to obey before he rescued them. He saved them from the rule of Pharaoh then He gave the law. The order of redemption is Salvation, Obedience, and Blessing. This is a theme throughout the Bible. Knowing that the law couldn’t be kept God allowed animal sacrifice to atone for sins. The penalty of sin is death. Blood is the source of life. It must be spilled to atone for sin. A sacrificial system was laid out by God, but it pointed to something greater. As time went on Israel kept falling. The whole time this was going on God kept pointing to one moment in history. The Holy Spirit led some to prophecy about it hundreds of years before it happened. These are just a few examples of the many. God has always been pointing to His plan to redeem. This wasn’t just for Israel. His plan is for all the nations. He gave us His only begotten Son. He came and did what the law could not do. He came and did what sacrificing lambs and goats could not do. He is the perfect Lamb. He is the scapegoat. God, knowing that we couldn’t keep the law, came down to us and became a man. He kept the law His entire life, being tempted as we are tempted, feeling the same suffering we do, yet He did not fall. He lived a perfect life without blemish. 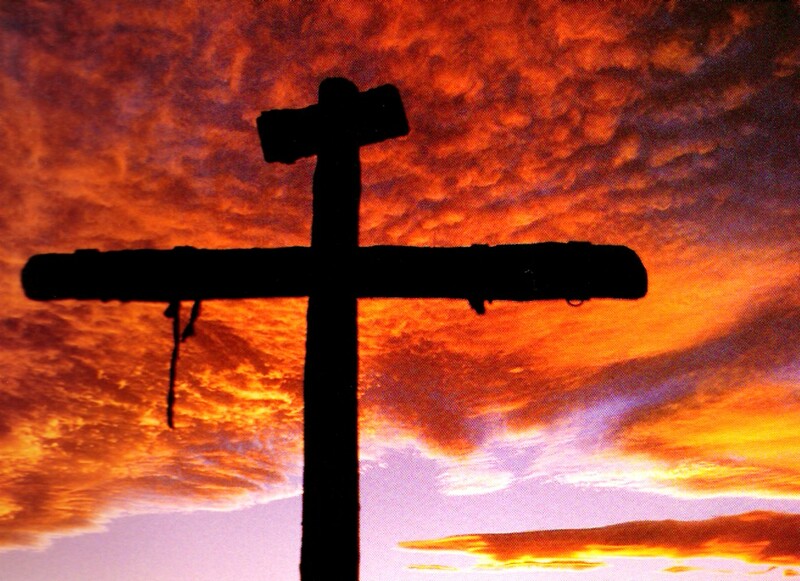 He did so knowing the pain of the cross was His main mission. He did so amongst many who hated Him. Many spit on him. Many thought He was just crazy. Yet He lived a life of perfection rooted in the Word and abiding in the Holy Father. Then comes the humiliation. The scourging. The Cross. His death was the worst in history. The beating and the scourging took Him inches away from death. Then He had to carry His cross with a crown of thorns placed on His head. Then they nailed Him to the cross. Nails through His wrists and feet and the He was raised up to hang there suffocating. His blood is the blood of the perfect Lamb. It was spilled to cover sins. Every sin committed and yet to be committed. His sacrifice is what the old system pointed to yet could not fulfill. This took place for whosoever believes in Him. 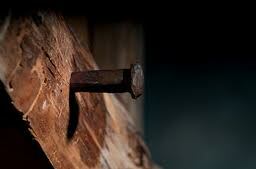 He suffered the worst death one could suffer so our sins can be forgiven. He suffered the worst death one could suffer so whosoever believes can have eternal life. It doesn’t end here. After this happened Jesus was in the tomb for three days and three nights. Then He rose. Not just spirit, but bodily. This is Good News! This is the resurrection. This is what Sunday is all about. He has risen! Risen indeed! Now we have an advocate with God. Now we share in His resurrection. Now we are free from the slavery of sin. Now death has been defeated.